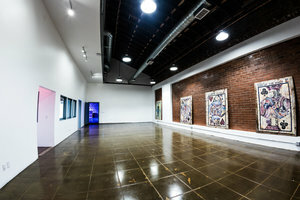 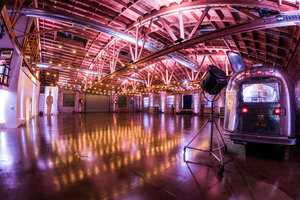 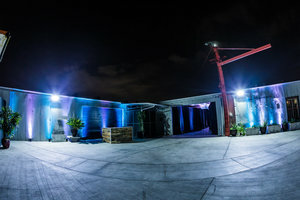 This industrial 8,000 sq m space in the creative area of North East Los Angeles is perfect for Corporate Events, Product Launches and Art Exhibitions. 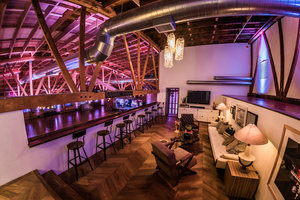 The interiors are arty with ceiling beams and high ceilings giving the space a welcoming feel. 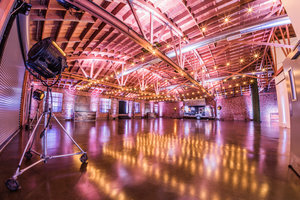 With facilities including professional lighting and the large space can accommodate a range of retail events. 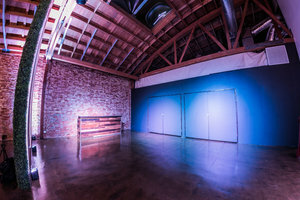 Located close to Dodger Stadium and Los Angeles River, this space is easily accessible and a great location for events and product launches.